Furnished move in ready! 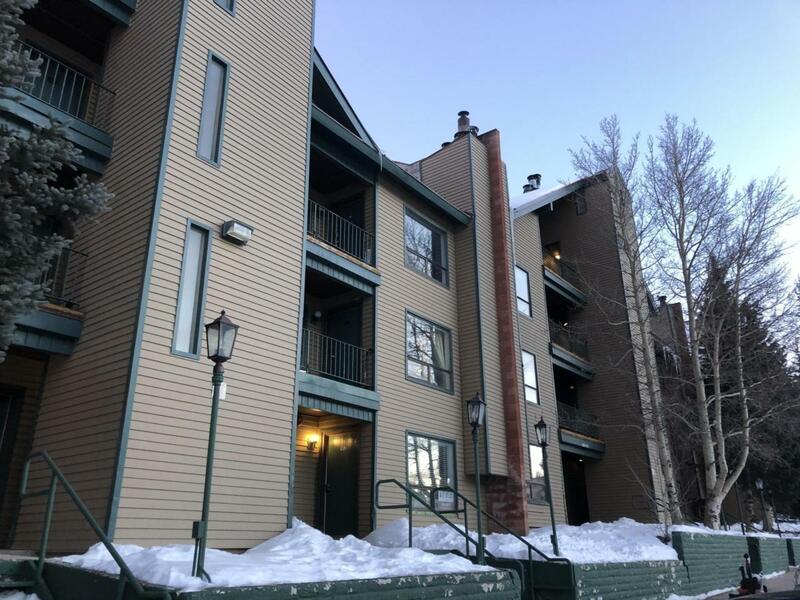 Private get away to Brian Head steps from skiing, snowboarding and tubing. Hike, mountain bike, enjoy festivals and beautiful temperatures in summer. Large projector screen to enjoy a movie after a day of play. Bedroom boasts a queen and two single bunks, fold down futon and pull out ottoman in living area gives plenty of space to sleep. Storage unit for stashing toys. Listing provided courtesy of Presidio Real Estate So Ut.